We are happy to present you our Members of the Board of Trustees. They are committed to being our perfect stewards of the church. They take the responsibility for making sound decisions, thinking creatively, listening, engaging in consistent spiritual practice, being peacemakers, and giving their time, talent and treasure. Cindy Carano is currently Executive Director of Community Relations at a successful hotel-casino and has an extensive background in marketing, budgeting and planning. 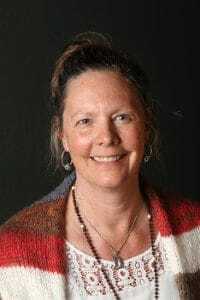 She is very active in the larger community and is dedicated not only to the growth and development of the Reno-Sparks-Tahoe area, but of Center for Spiritual Living, Reno, as well. She brings a lifetime of commitment and experience to our Board. Jeff Davis attended UNR and then New Mexico State where he earned his master’s degree in social work. He has operated a successful therapy practice in the area since returning in 2005. Jeff brings his expertise in small business management to the board as well as his talent for imagining big ideas. Jeff lives with his wife and two sons in Dayton and has been active in Church of Religious Science for most his adult life, attending CSL Reno regularly over the last several years. Irma Gamboa has been a local business woman for more than 40 years; she and her sister, Elvia, own and operate the salon Rumors. She knows what it takes to start, run and create a successful business and brings her experience to the Board of CSL Reno. Irma has been an active member in our Center for many years and has been involved with the bookstore, special events, the business ministry and spiritual travel. She brings her joy, enthusiasm and commitment to create something wonderful. 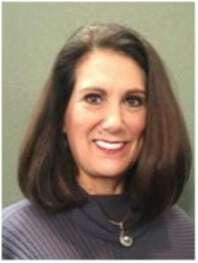 Liesa Leggett Garcia has served as the Senior Minister and Chief Operating Officer of CSL Reno for more than 15 years. She has vast experience in running the daily business operations of the Church, as well as working hand-in-hand with the Board in the financial decision-making processes. Before she entered the ministry, she acquired business acumen working at CPA/business management firms in Reno and Los Angeles. 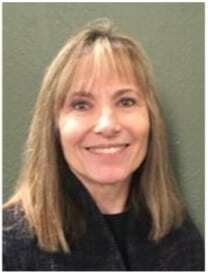 Therese Kehoe has been a local contractor and active in the Reno-Tahoe Construction Industry since 1992. As an Owners Representative for Corporate and Private clients, Therese provides expertise in project development and financial management. As a CSL Board Member, Therese is committed to giving back with the same enthusiasm she has experienced as a recipient of the unlimited spiritual support in this loving community. Sandi McKee has worked for the Dolan Auto Group for 34 years and is currently the personal assistant for Tom Dolan. Moving to Reno at the age of four, she considers herself a native Nevadan. She is the proud mother of a daughter who attends UNR. Sandi brings her expertise in business and administrative management, as well as her sparkle, enthusiasm and creativity to serve on our Board of Trustees. "The God of integrity is the God of love. God is love, means that God is in action; and God in action is law as well as love." Jim Ramage has been a Reno resident since the mid 80’s and has owned and operated Ramage Truck Repair for 28 years. Jim and his wife Lesa have four amazing kids who are the biggest joy in their world. Jim has been a member since 2001 and feels it is his home away from home. He enjoys working hard (and smart), is a good listener, "slightly musical" and gets great satisfaction out of giving. Jim serves as the President of the Board of Trustees. 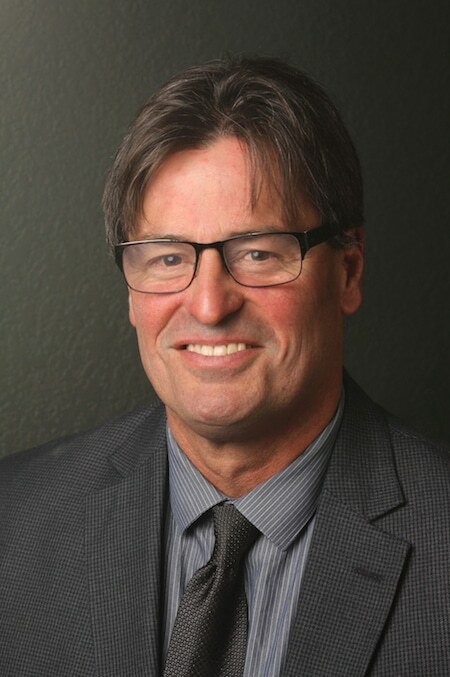 Rodney Sumpter is a graduate of the University of the Pacific/McGeorge Law School (’80) who has continuously practiced law in Reno since 1980. He has served on numerous nonprofit boards and is extensively involved in community service through his law practice. He has provided training for business management and analysis, and he brings his expertise to the CSL Board. 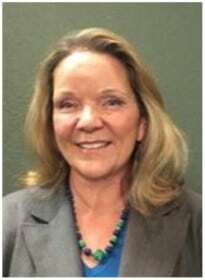 Karen Walker has a Bachelor of Science, Business Administration degree and has worked for Nevada Association of Realtors for 22 years. She has vast experience in budget preparation and has strong organizational skills. She has been an active member of CSL Reno for more than 10 years and has had a leadership position with the usher /greeter and education teams. While quiet and unassuming, Karen shines in her ability to get the job done and get it done well. "The Law can bring us only as much good as we can mentally accept. This acceptance is an act of our own consciousness; it is an act of faith." Send us a message today! We will be happy to answer any of your questions! Or call (775) 826 - 0566 today! Center for Spiritual Living, Reno is more than a church, it is a community and I belong. It’s pure love. I really appreciate the community of loving, supportive people who want for you what you want. Somehow, you make everyone feel welcome! The high point for me at Center for Spiritual Living, Reno is the inspirational Sunday message. It is always consistent in principle and truth! I love EVERYTHING about Center for Spiritual Living, Reno–learning, classes, music and the message. It all makes me feel good! I enjoy the many tools that I have received that work for daily living, that work for my life. Center for Spiritual Living, Reno is a place of wisdom and love. Copyright 2019 Center For Spiritual Living, Reno All Rights Reserved.